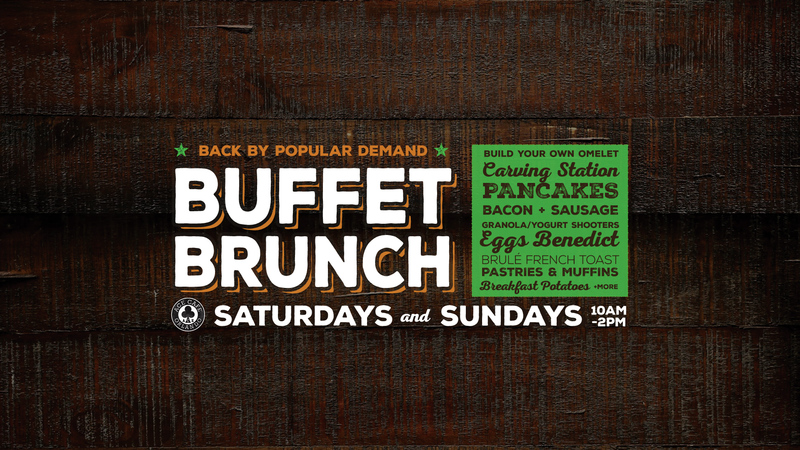 Ace Cafe's Buffet Brunch! Served 10 AM to 2 PM. Items subject to change each week! Try our famous Bloody Mary or Bottomless Mimosa! Consuming raw or undercooked meats, poultry, seafood, shellfish or eggs may increase the consumer’s risk of food borne illness. Some dishes may contain or have traces of nuts & nut oils or may have been made alongside other products containing nuts. Ace Cafe; Orlando cannot be held responsible for any issues resulting from food allergies.